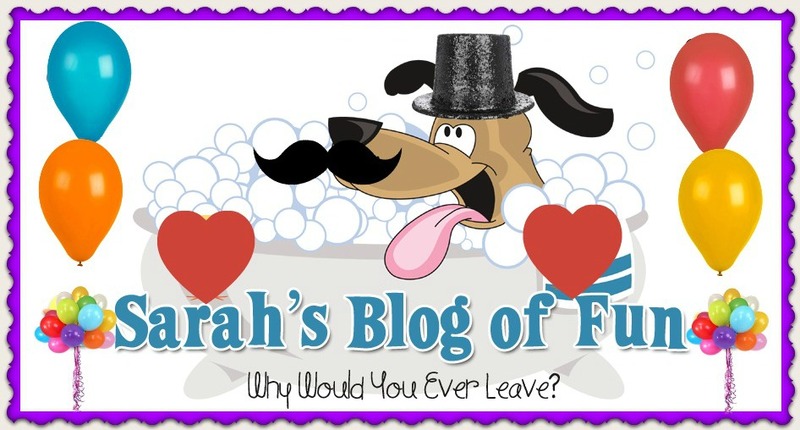 SARAH'S BLOG OF FUN: Godiva's Limited Edition Heart Of Mom Collection Available Only Until Sunday!! Godiva's Limited Edition Heart Of Mom Collection Available Only Until Sunday!! New York, NY,– GODIVA Chocolatier is celebrating moms with a limited edition collection of hand-painted chocolatesavailable exclusively at Boston area GODIVA Boutiques April 19 – May 12. The small batch collection of hand-made heart chocolates are crafted with the finest ingredients and are a tribute to all of the virtues that make mothers the most extraordinary people on earth. The “Heart of a Mom” Collection features six chocolate pieces, each symbolizing a defining virtue of motherhood including Generosity, Unconditional Love, Warmth, Patience, Strength and Giving. The hearts are hand-painted by artisans using vibrant edible colors and packaged in a beautiful keepsake box. The “Heart of a Mom” Collection retails for $25 and is available at Boston area boutiques only. The center or “heart” of the collection features Milk Chocolate Filled with a Crunchy Hazelnut Praline. The delicious creation was inspired by the virtue of a mother’s Generosity. The chocolate honors the time, guidance, knowledge and generous nature of a mother. The un-painted, pure confection is molded in a circular shape and large enough for moms to share, as a token of their generosity. · Unconditional Love: The hand-painted ruby red heart is made with Dark Chocolate Filled with Lovely Strawberry Mousse. This chocolate celebrates the culmination of all the virtues that make mothers so wonderful. The creation will act as an unconditionally extraordinary delight for mom. · Warmth: The virtue of Warmth is celebrated by the collection’s Dark Chocolate Heart Filled with Honey Ganache.Just like the warmth of a mother, the chocolate is soothing and sweet. Patience: To celebrate the virtue of Patience, the collection features a heart chocolate made with Milk Chocolate Filled with Notes of Passion Fruit Flavored Mousse. The hand-painted purple heart represents the unexpectedness of each day and the reliable comfort of mom. · Strength: The pink chocolate heart represents a mother’s Strength. Made with Dark Chocolate Filled with Rich 72% Dark Chocolate Mousse, the piece signifies a mother’s strength of character, spirit and family. · Giving: For the virtue of Giving, the collection features a White Chocolate Heart Filled with Sunny Lemon Mousse.The chocolate symbolizes the Giving nature of mothers, as well the gift of love and life that they have bestowed on all of us. Please visit GODIVA online to locate a Boutique near you. Godiva was founded 85 years ago in Brussels, Belgium and since then, has grown to become the global leader in premium chocolates. GODIVA is one of the most widely recognized chocolate brands in the world, and one that consumers universally associate with prestige, elegance and quality. From its famous truffles and shell molded chocolate pieces to its European-style biscuits, gourmet coffees, and hot cocoa, GODIVA Chocolatier is dedicated to excellence and innovation in the Belgian tradition. Most recently, Godiva has expanded into baked goods and desserts, delighting customers with innovative products such as brownies, cakes and chocolate dipped items, defining itself as the destination for chocolate. www.GODIVA.com.